Home » Latest News» Time to buy a second home in Italy in 2016? Time to buy a second home in Italy in 2016? On the plus side Italy’s economy may have been struggling to recover from a crisis in recent years, but there are some promising signs that green shoots are beginning to emerge. The IMF is predicting economic growth for this year and next while the central bank is even more optimistic about recovery. Property prices in Italy fell by more than 3% in 2015 (Source: Knight Frank Global Property Index) but the recent economic recovery could also bring a long awaited change in fortunes for the property market. Italians are now more likely to be out shopping again as they begin to feel more confident about their future prospects. Unemployment in Italy looks like it may fall below 11% nationally by 2017 which would be the first time it has done so in quite a while. I think you don’t buy property in Italy just to make money, you buy in Italy because you love the climate, the lifestyle and the effortless sense of style that is everywhere from its cars to clothes and interior design. As overseas property hunters considering Italy will be aware, there is much more to Italy than its historic capital and there will be plenty of opportunities to snap up bargain properties. The best regions to invest are those sandwiched in the centre between Northern and Southern Italy. While Tuscany is a well-trodden path for Brits, there are also less well explored areas such as Sardinia or Abruzzo which offer an attractive combination of spectacular scenery and unspoilt character. For those looking to buy property in Italy in 2016, it is a good idea to buy early to lock the current prices. The Bank of Italy has forecast that the country’s gross domestic product (GDP), will be enhanced by a rise in domestic demand. I am a property finder specialist on Sardinia, then I would like to share with you this graph showing the trend of real estate prices in Sardinia. 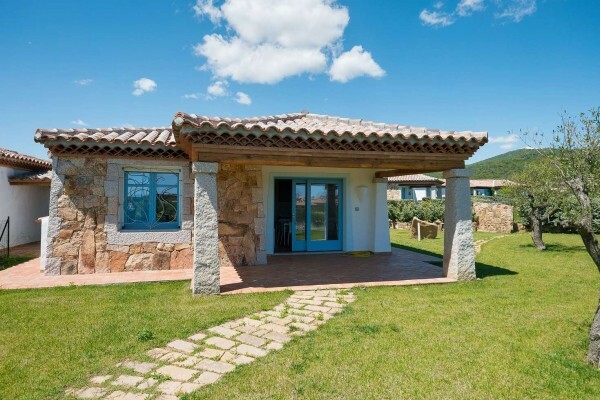 If the idea to buy home in Sardinia begins to make its way into your mind, tell us about your project and get your free consultation.